First Go! 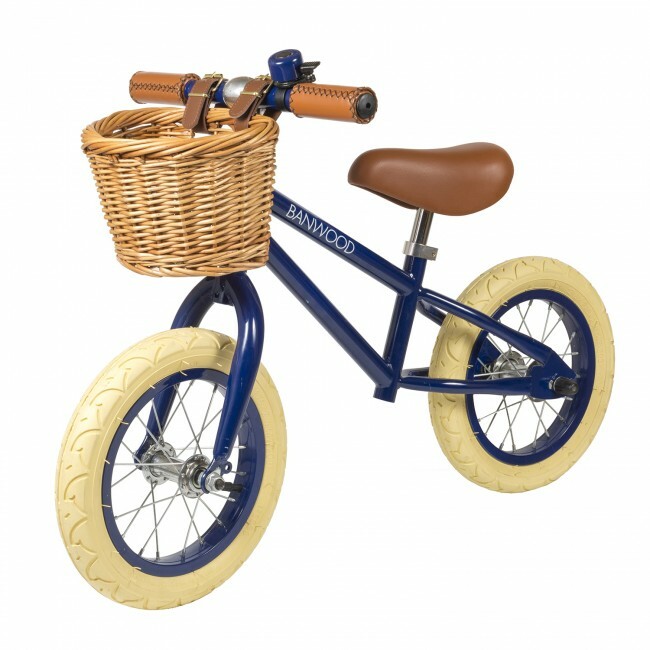 Balance Bike from the German brand Banwood is a safe and durable training bicycle without pedals, chain or training wheels, making this a great choice as a first bike for your child. It supports your child’s development by taking advantage of the child’s own abilities to move forward by using its own balance and body. 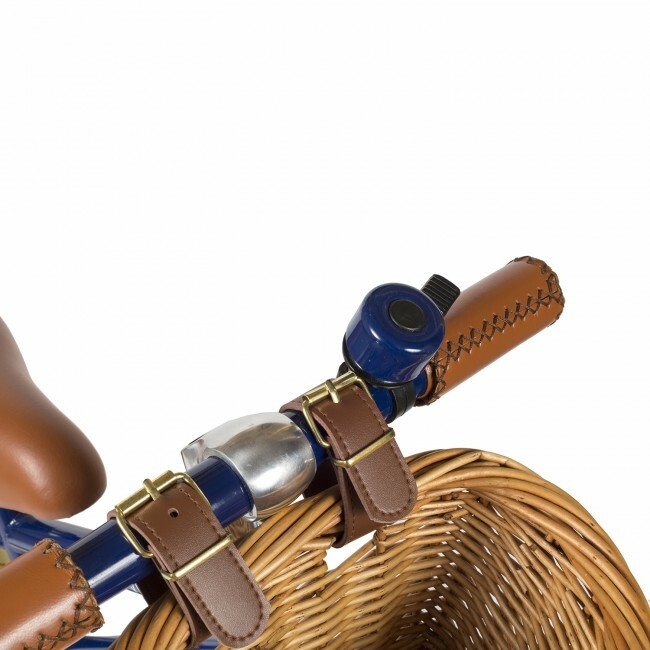 Practicing balance at an early age benefits children by giving mobility and confidence eases their transition to a pedal bike, without ever needing stabilizers. The First Go! 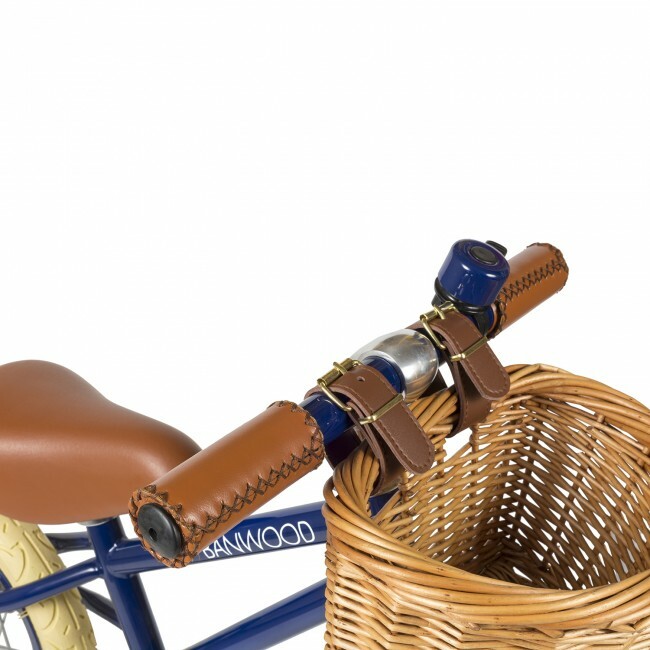 Balance Bike is suggested from age 2 1/2, and are certified for children from 3 to 5. 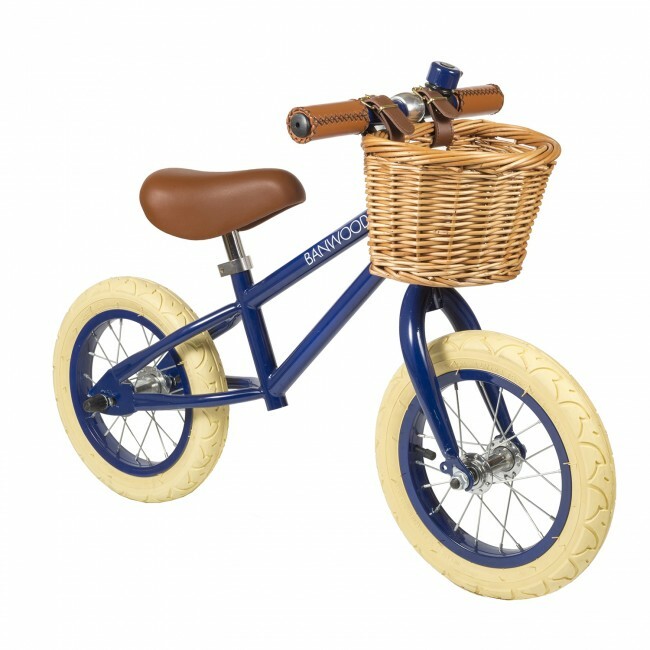 The balance bike is designed with a classic child-friendly frame and height-adjustable saddle and handlebars for easy individual customisation as your child grows. 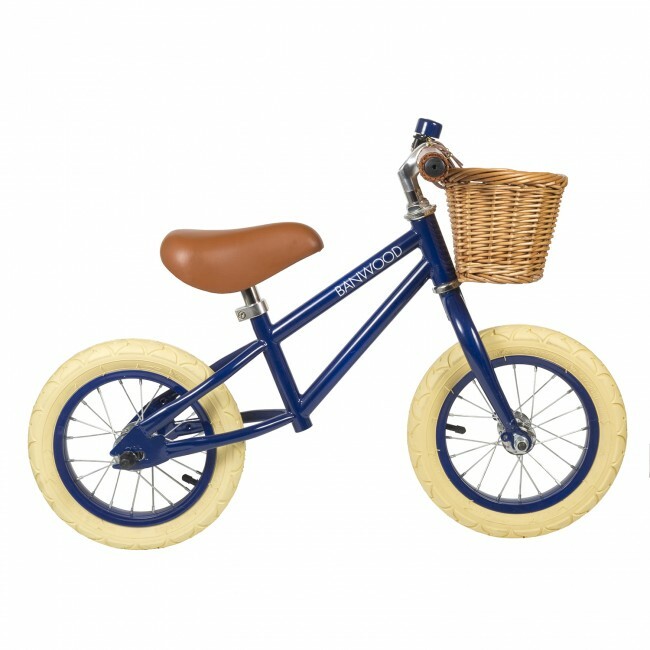 The sweet front wicker basket is included, and is perfect for packing all the little essentials for a day’s adventure. Ideal for letting the smallest ones join the ride to the park. Available in six quirky colours. For a safe journey a helmet is essential. We have matching Banwood helmets in the shop. A very sweet ensemble together.